Power Trans was incorperated in 1996. 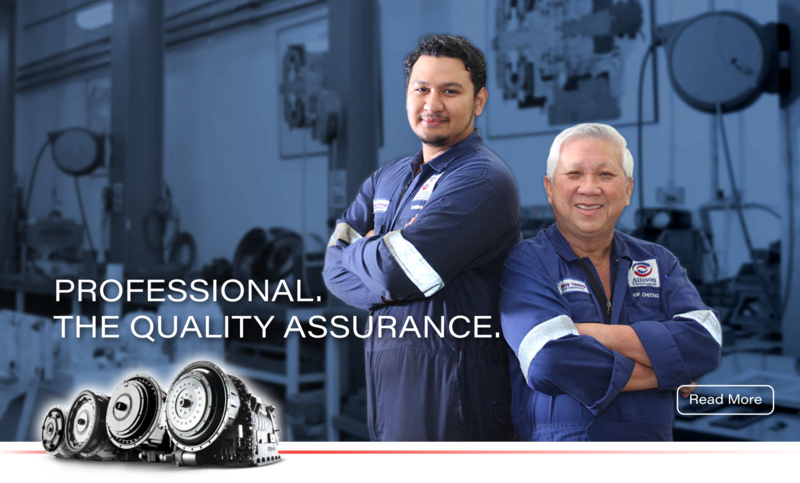 With our team of certified & skilled technician, Power Trans granted the authorisation of after-sales service & parts dealer for Allison Transmission in 2008, dealed mainly on used oil-field equipments and heavy duty parts on highway bus and coach applications. 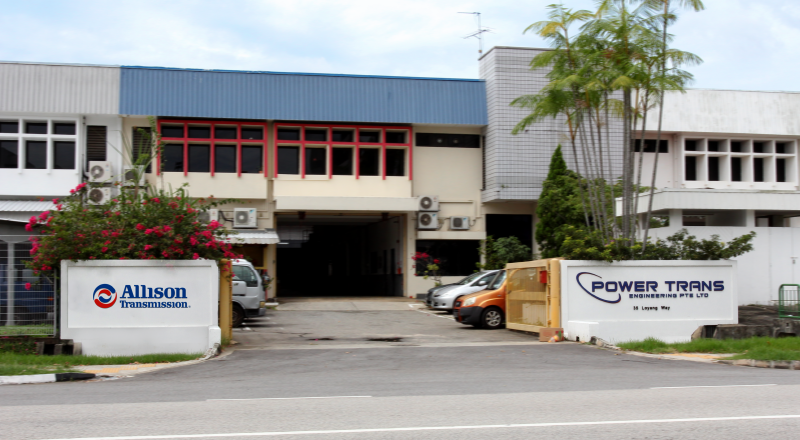 Hence, Power Trans established itself from a humble 2 tables space to a full pledge workshop to provide our customers with a wide range of quality products and services. 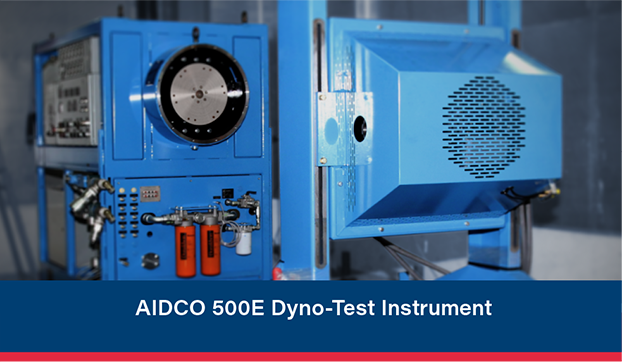 Power Trans has been dealing with Allison product for over 20 years, starting from a container office to the current establishment of a full pledge workshop with a dedicated Service team equipped with the most advance AIDCO 500E dyno-test instrument. In year 2008, Power Trans is awarded as Direct Dealer for Allison Transmission. 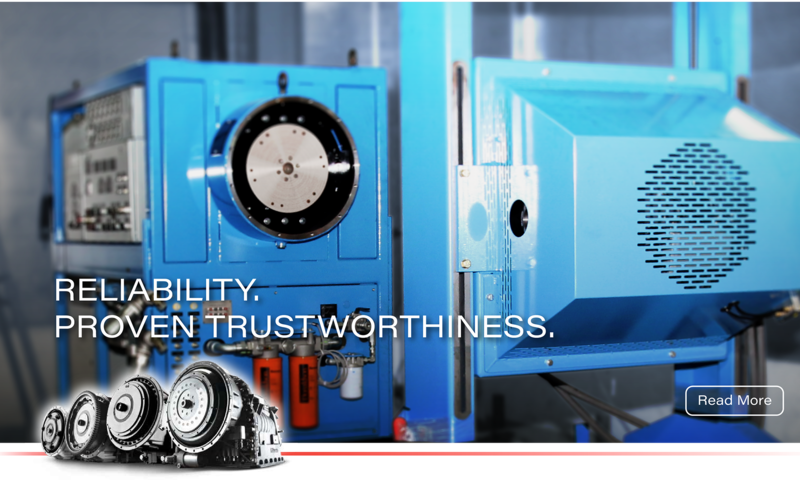 It offers genuine Allison Retran® factory rebuilt transmission for AT 545, MT600, HT 700 series off highway transmission; B 400 & B 500 coach transmission CL(B) 700, 5000, 6000, 8000 & 9000 off highway transmission, including current models. 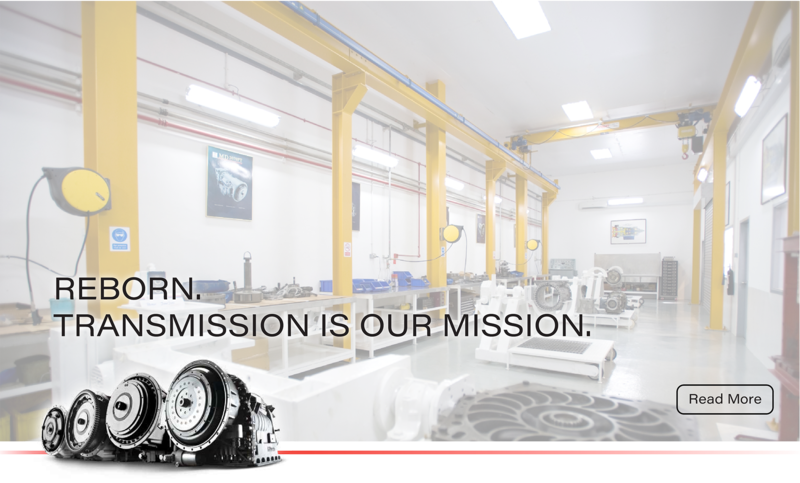 We are also the authorized aftersales technical support in corrective, preventive and warranty repair workshop for Allison Transmission. Continual upgrading of product knowledge forms the core of personnel mission to serve customers with a holistic and professional approach. 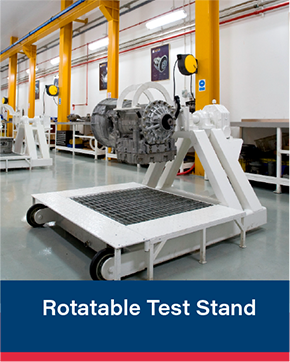 We strive to provide an unrivalled single stop aftersales services experiences to all Allison owners. 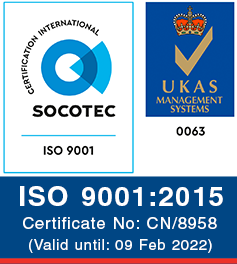 Copyright © 2019 Power Trans Engineering Pte Ltd. All rights reserved.